Island hop your way in style along the breath-taking Croatian coast on one of our intimate Croatia cruise holidays. 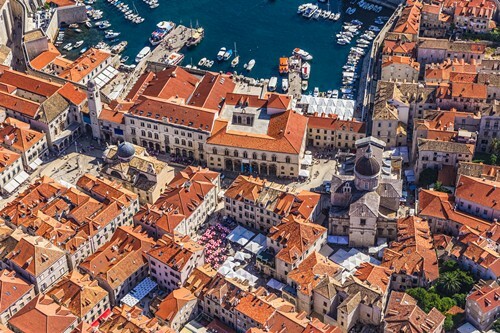 We have a terrific fleet of small cruise ships which are designed to deliver perfect island hopping holidays in Croatia, many of which have been built in the last couple of years. 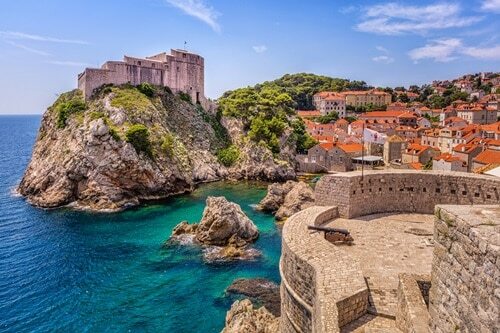 We have an unrivalled selection of Croatia cruises with routes that visit Dubrovnik, Split, Hvar, Brac, Makarska, Korcula, Miljet, Slano and other excellent locations. 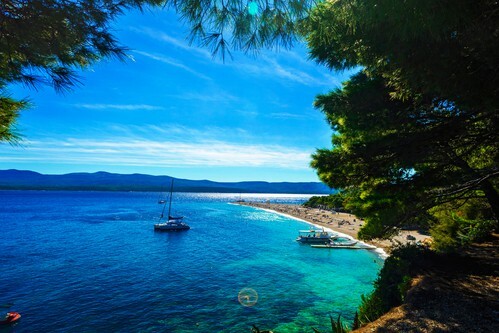 You can even combine a Croatia cruise with a tour for an incredible holiday experience. With less than 20 en-suite and air-conditioned cabins per ship, our Croatia island hopping cruises offer a luxury experience and personalised service you rarely find on a cruise holiday. Our luxury ships provide the ultimate in luxury Croatia islands cruise holidays offering a high level of comfort you would expect to find in a top quality hotel. 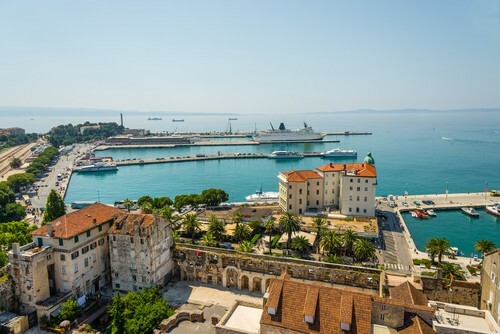 All our Croatia cruise holidays include return flights, private return airport transfers, half board on board the ship, the captain’s welcome dinner and our luxury cruises include a selection of guided tours and gourmet tasting experiences. The MS Desire cruise ship was launched in 2017 and boasts 19 spacious, en-suite cabins for a maximum of 38 guests. She has comfortable amenities to make you feel right at home. The MS Mama Marija cruise ship is new to the fleet in 2018. The luxury 36 guest ship boasts state-of-the-art technology, 18 en-suite cabins and is purpose built for comfort. The MS New Star was launched for the 2018 cruising season, and boasts a new standard in cruising comfort. The luxury motor yacht has sleek lines and measures 46m in length. The maximum capacity on board is 38 passengers.